Are you planning on a fundraiser for your church or organization? 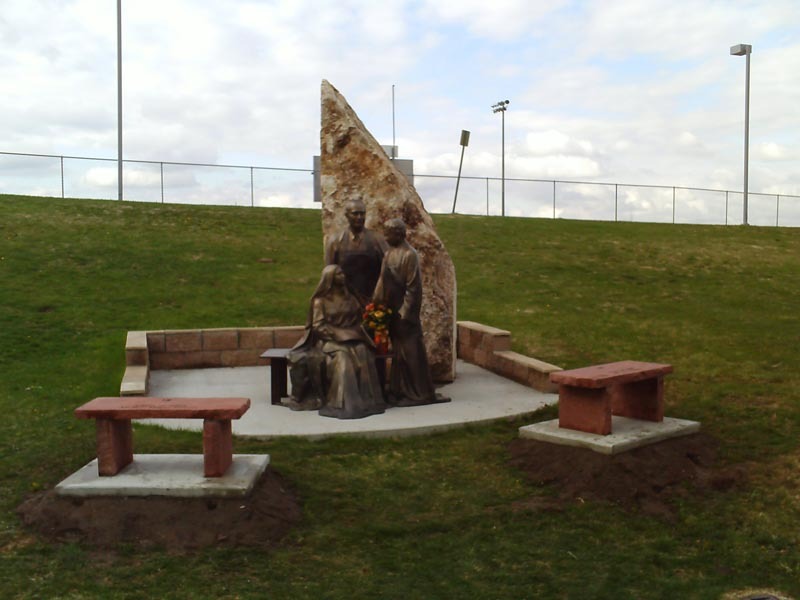 Bergen Designs has helped many churches across the country raise money for building projects through our memorial bench and stepping stone donation programs. We can help your church put together a program that will help you raise money. We offer an “In Memory” Memorial Bench fundraising program. Your parishioners will love our natural stone memorial benches – and they fit in beautifully with the decor of most churches.